Disco was the main theme on Synkronized. Stuart Zender’s departure meant songs involving him were removed (and tragically destroyed). Nick Fyffe replaced him and while his bass play was top quality, it didn’t have the same freeness of Zender. Still, we got amazing disco numbers like Canned Heat and Soul Education (the latter sounded incredible live in Montreux in 2003). Black Capricorn Day feels like a sequel to Just Another Story (watch the video and you’ll visualise it better). Falling and Destitute Illusions are great cool down tracks. Interestingly, the bonus track, Deeper Underground, remains the band’s only #1 in the UK. A travesty, given their single discography but they never got the love they deserved on home turf. Alas, this album felt like it was on a high but a self-destructive one. Other notable tracks: Planet Home, Supersonic, Butterfly, Where Do We Go From Here? 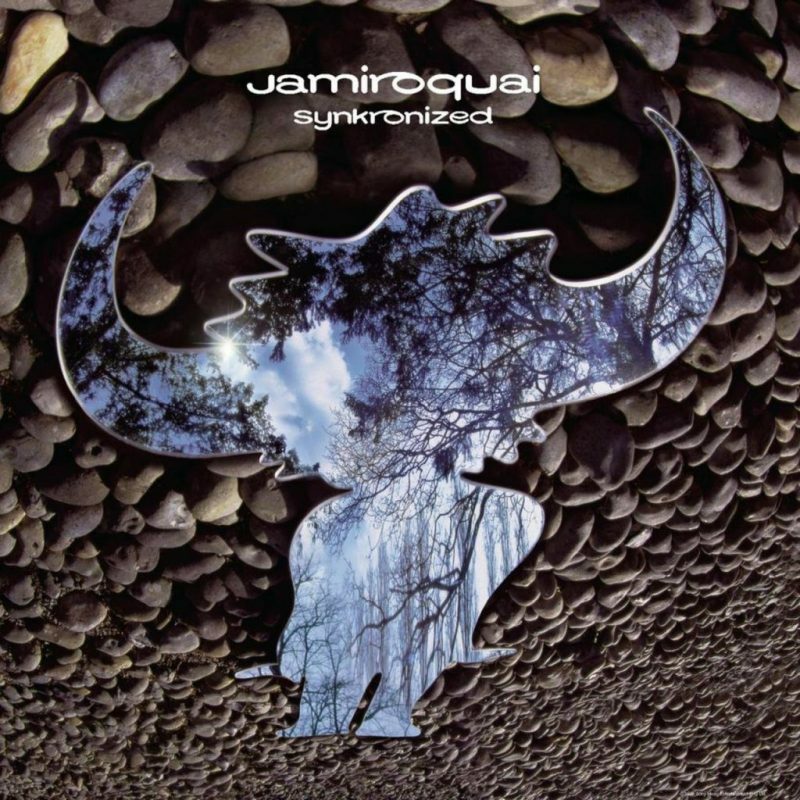 The last album to feature the late Toby Smith and an underrated gem in the Jamiroquai discography. A few years ago, this would have featured lower in the list. But I’ve grown to appreciate it more having heard the demo version. Still, a lot of the raw funk and disco-pop of previous albums replaced by a lot more electronic synth work. Little L was the final hurrah and still one of their best tracks – who knew breakups could sound so funky? Love Foolosophy was high octane; a modern version of Cosmic Girl. There were a few contemplative tracks on this as well such as Black Crow and Corner Of The Earth. Jay Kay’s break up with Denise Van Outen and his drug abuse were major influences on the album. 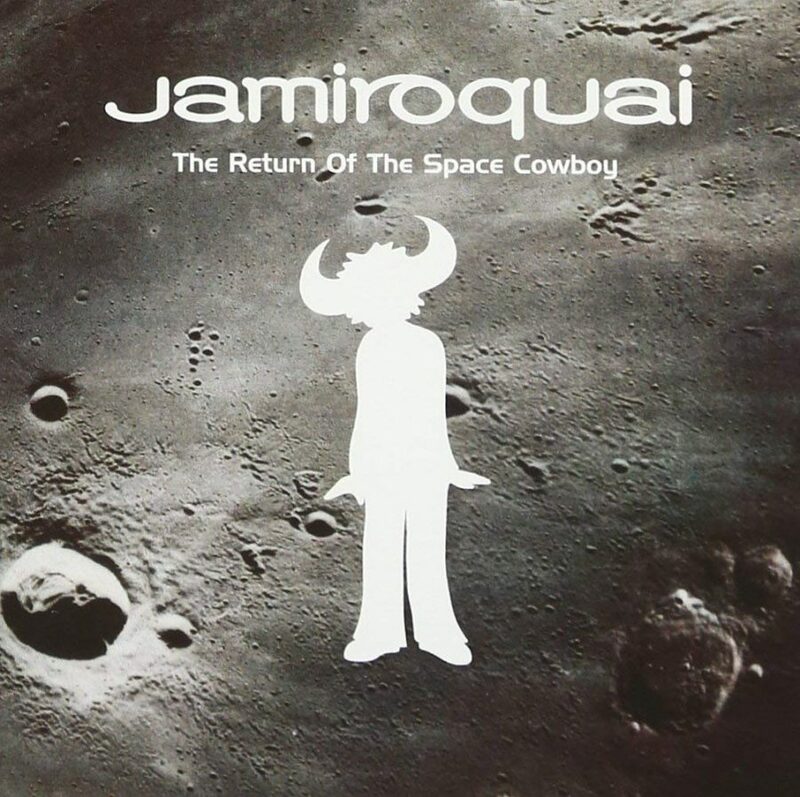 There was darkness in the sound like Return of the Space Cowboy, but with more vulnerability than cheeky youth. That’s why it resonates so much. Shock horror, this isn’t #1. Don’t forget, this is a favourites list, not a “best” list (else this would definitely be #1). It was a tough call to keep this in second place because it was their best selling album. Virtual Insanity is a revelation even without the video, taking a 7-bar chord progression and creating an iconic classic. It was so cool, I wrote about it for a uni presentation (and got an A, so thanks guys!) 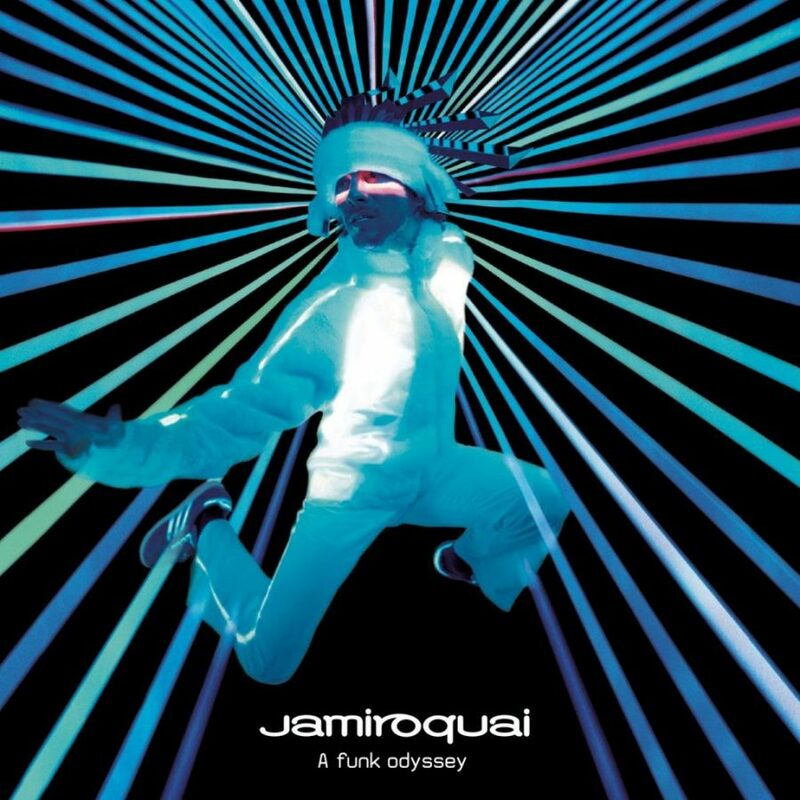 You can hear everyone – especially Jay Kay – was feeling themselves and it was their tightest album to date. The funk was still there but the song structures were sturdier. Disco was rearing its head on tracks like Cosmic Girl and elements on Alright. To start an album with a funk concerto, packed with raw jazzy arrangements telling “Just Another Story” about a young drug pusher? It was a throwback theme executed brilliantly. It was also the first album to feature Derrick Mackenzie and Sola Akingbola, the percussion dream team. Everything was tighter on TROTSC but with the loose flowing forms of its predecessor and added darkness and grit. And, of course, the semi-title track Space Cowboy about, yes, drugs again. 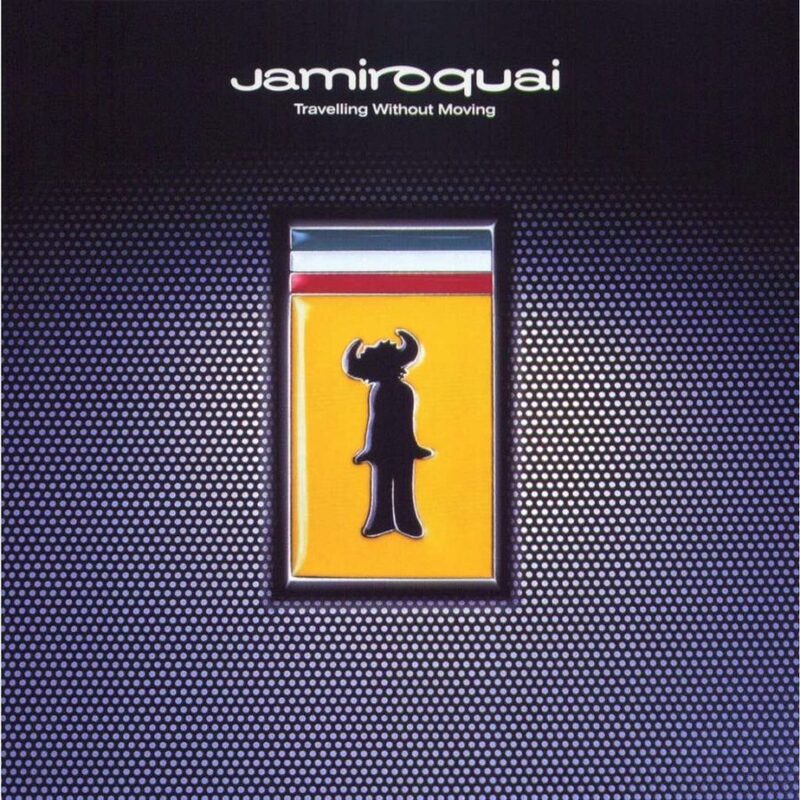 It might not be Jamiroquai’s best album but it was their last foray into the wonderful world of British jazz-funk.